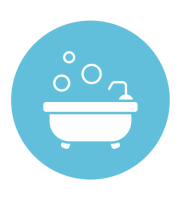 Welcome to Shower and Bath Makeovers - new look for reasonable prices. 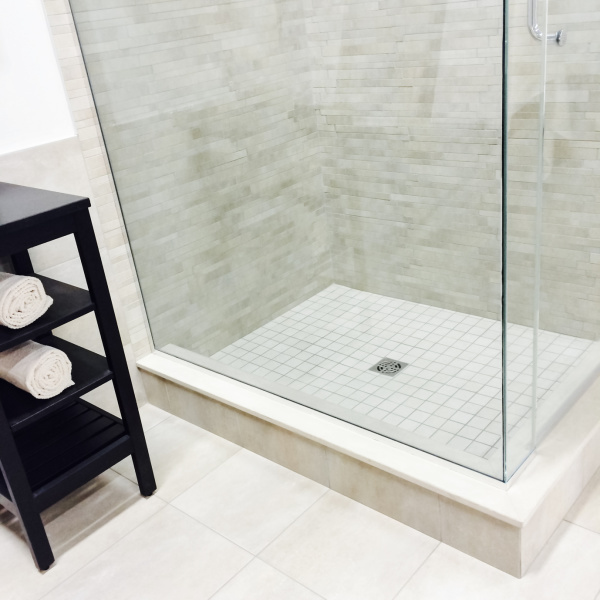 Established back in 2000, Shower and Bath Makeovers is a locally owned, service oriented company in Sarasota dedicated to helping renew the look and feel of our clients' bathrooms at the fraction of the cost it would take for a full remodel. After working for many years in the construction industry, I came to realize that there is a very real need for a cheaper but equally effective way of restoring bathrooms to make them look brand new again. Left and right, I was seeing home owners and business owners who wanted a better, more affordable option to costly bathroom remodels. With my wealth of knowledge and experience in the construction industry, I began to look into restoring bathrooms instead of tearing them down and rebuilding them. 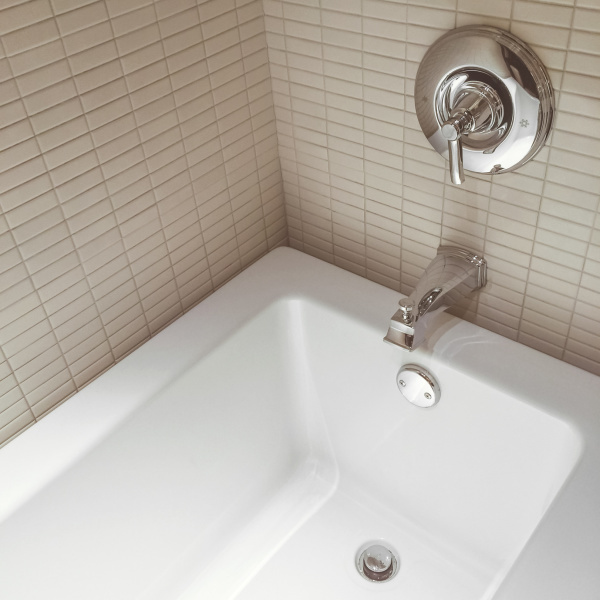 Here at Shower and Bath Makeovers, we have developed procedures that totally clean showers, take all the caulk and grout out, re-polish, and seals everything, making them look amazingly fresh and new. We don't just do the removal of stains from tile floors and grout lines, we perform total grout restoration that leaves your bathroom looking as good as the day it was built. We use only the best products and services, combined with an efficient, strategic approach that has continued to deliver exceptional results each and every time. So if you're in Sarasota County, Manatee County, or other surrounding areas, and are on the lookout for top-notch shower restoration, grout restoration, or grout removal Sarasota clients absolutely love, there's no better place to go than here at Shower and Bath Makeovers!